125,21 € прибл. 9.011,60 руб. With the Morley M2 Maverick Contour Wah, the American effects company presents a versatile wah-wah effects pedal for electric guitar that offers two different effects modes. In Maverick mode, the pedal delivers a strong wah sound in the best Morley tradition, while in Contour mode, two controls for Contour and Level allow you to adjust the sound precisely to your own ideas. 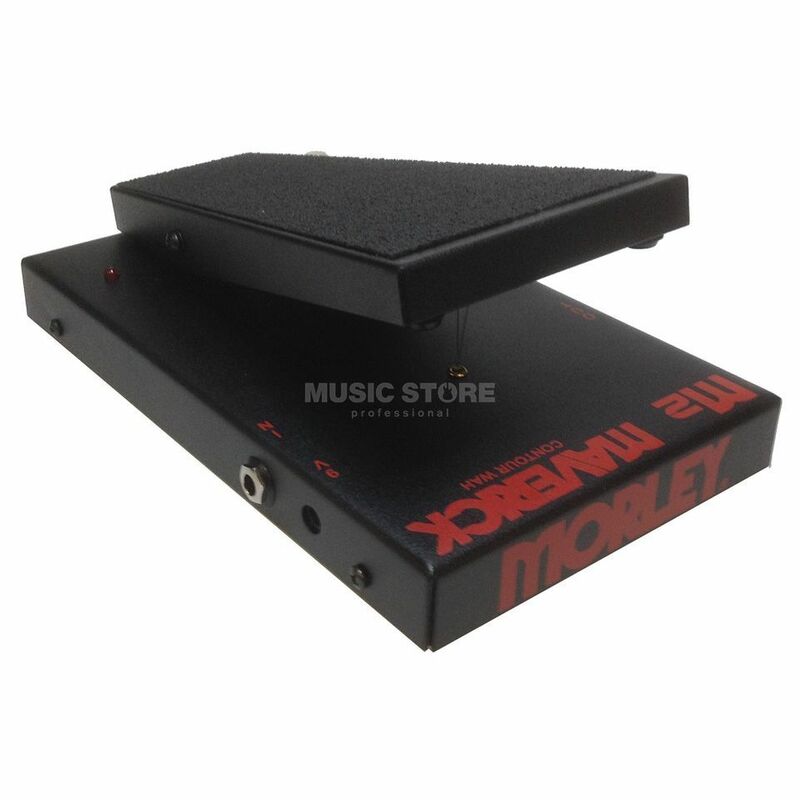 Thanks to its hybrid design with optical activation and potentiometer control, the Morley M2 Maverick Contour Wah combines the typical operating comfort of the Morley pedals with a classic effect response.